Earth is dragging three times more water into its interior than earlier estimated due to slow-motion collisions of tectonic plates under the Marina Trench in the US, according to a seismic study. According to researchers of Washington University in St. Louis, the study has significant implications on the global water cycle at large. This work is supported by the National Science Foundation (NSF). The study’s lead author Chen Cai said: “People knew that subduction zones could bring down water, but they didn’t know how much water. NSF’s Division of Ocean Sciences programme director Candace Major said: “This research shows that subduction zones move far more water into Earth’s deep interior — many miles below the surface — than previously thought. The researchers listened to over a year’s worth of Earth’s rumblings – right from ambient noise to actual earthquakes. For this, they used a network of 19 ocean-bottom seismographs deployed across the Mariana Trench, which is the deepest ocean trench in the world, along with seven island-based seismographs. Washington University geoscientist and the study’s co-author Doug Wiens said: “Previous estimates vary widely on the amount of water that is subducted deeper than 60 miles. This crescent-shaped trench measuring 1,500 miles long is where the western Pacific Ocean plate slides underneath the Mariana Trench and sinks deep into the Earth’s interior as the plates converge. Earlier studies at subduction zones such as the Mariana Trench have shown that the subducting plate can hold water; however, how much water it can hold or how deep it goes were not ascertained. The current study’s seismic images indicate that the area of hydrated rock at the Mariana Trench extends almost 20 miles beneath the seafloor, deeper than earlier estimated. According to the scientists, the amount of water in this block is significant. 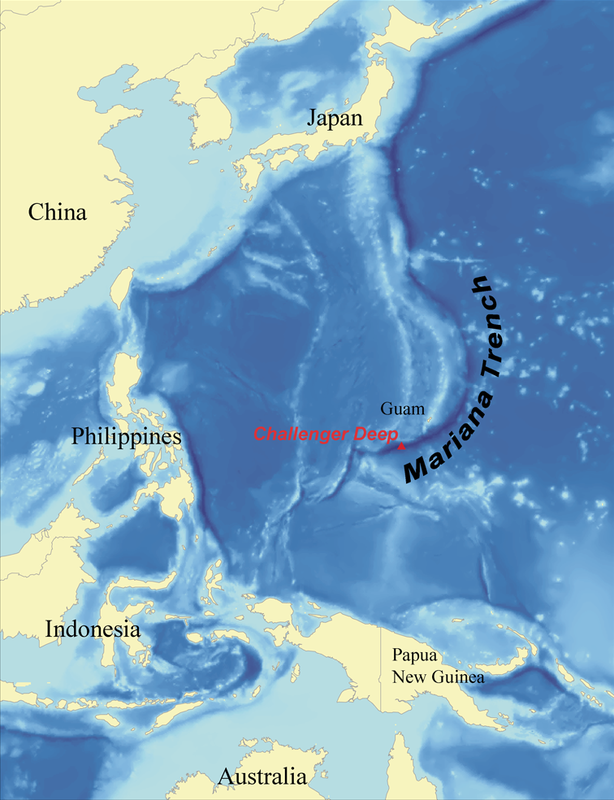 In the Mariana Trench alone, subduction of water is three times more than earlier calculated. These results can be concluded to forecast the conditions in other ocean trenches across the world. Researchers believe that most of the water that goes down at a trench comes back into the atmosphere as water vapour when volcanoes erupt. With the revised estimates, the amount of water going down seems to be more than the water coming out. 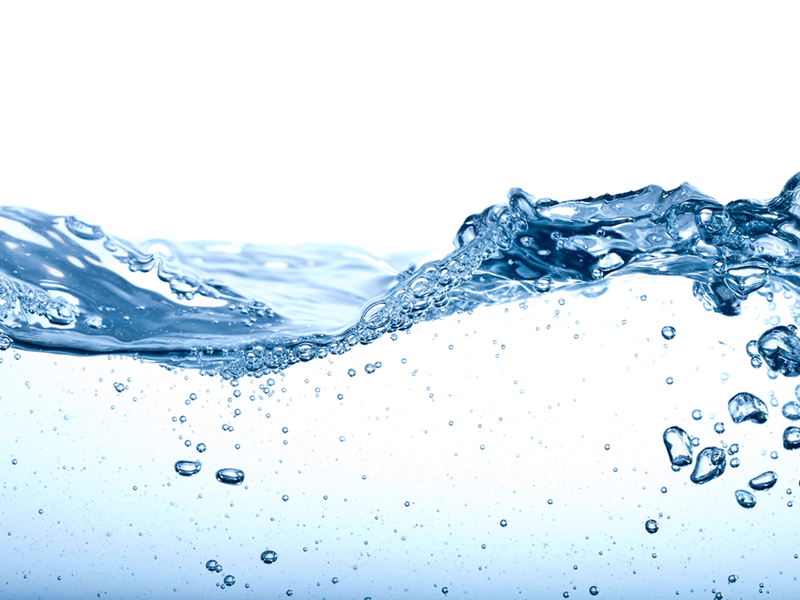 Wiens expects that this research will encourage other scientists to reconsider their models on how water moves out.